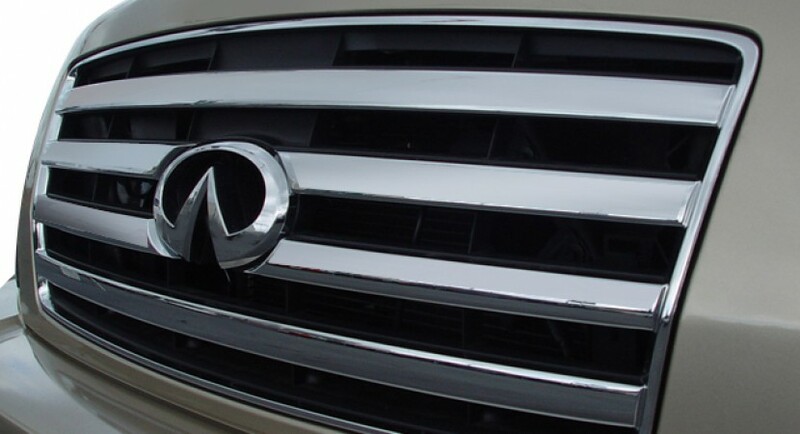 It looks that we don’t have any much time to wait until we will see the 2011 Infiniti QX56 or at last in photos because there is no doubt that on the internet will be available photos with the 2011 Infiniti QX56 so some thoughts about the design of the care will be available from us then. More exactly, Infiniti confirmed officially their presence at the 2010 New York Auto Show which is going to happen on March 31 so we have less than 3 months to wait. If you’re not curious about it, let’s see what it can do. 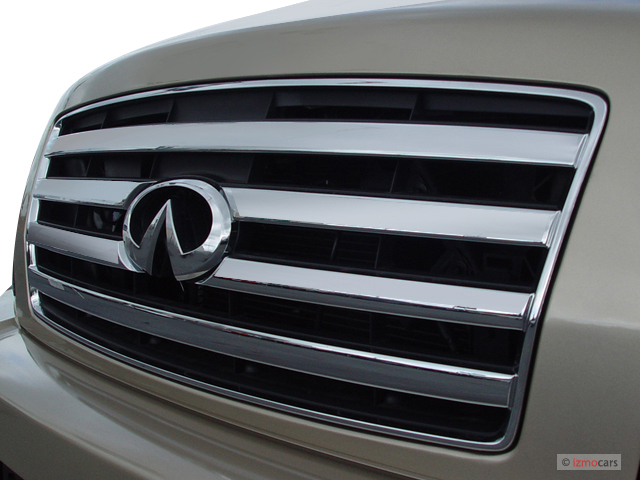 2011 Infiniti QX56 will come with the same engine as the 2011 Infiniti M56 namely a 5.6 liter V8 engine being able to power this 2011 Infiniti QX56 at more than 400 horsepower. I don’t know about you, but these specifications really made me curious about how is going to look this 2011 Infiniti QX56.